The most advanced penetration testing distribution, ever. Or so it says. Kali Linux is an alternate distribution for the Odroid and Raspberry Pi, which has the pentest tools already in the distro, making them easy to install. Many of the tools are not in the Raspbian distro, and would have to be downloaded and compiled separately. There is a PDF online which shows how to install Kali Linux. Login and change the root password NOW, I’ll wait. Also, you should consider creating a non-privileged user account, which you normally login as. After you create the SD image, and boot it, you will want to grow the root partition as it will be 7GB regardless of how much larger your SD card it. Install gparted and use it to increase the size of your root parition. It is always a good idea to reboot after this operation. Kali Linux with PenTest tools is just a collection of tools from various open source projects. I didn’t see a tool that was actually written by Kali. These tools include well known excellent tool such as those by THC (The Hacker’s Choice). But one needs to know a little bit about security testing before using the tool. Some are obvious, such as a password cracker like john, which will test your system for weak passwords. Wireshark can filter the capture based on protocol, or follow TCP streams to track individual session. It is a very powerful packet sniffer, and best of all it is free! Kali Linux can be used without Penetration Testing tools. 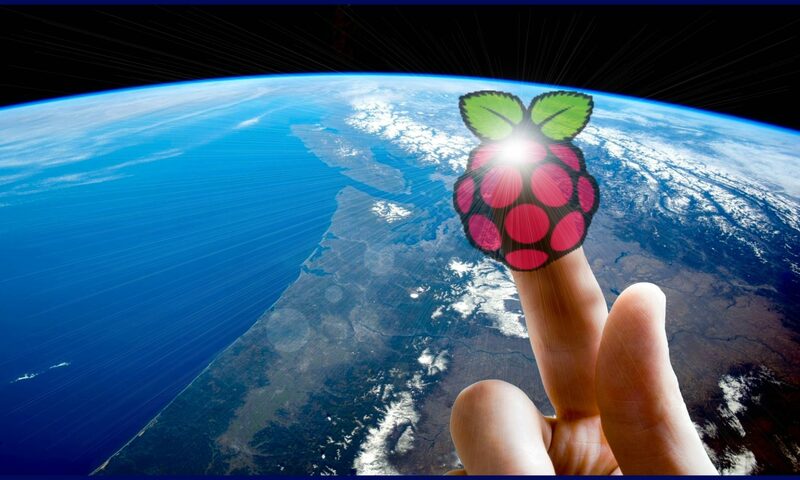 It is a perfectly good linux distro for your Pi or Odroid. But it doesn’t make your Pi/Odroid secure by installing it. You will want to take active steps to secure your device.